Thank you to all our clients, riders, affiliates, chauffeurs and staff which have assisted in our stellar reviews on Google. We have performed well over 28,000 trips from various airports, office buildings, corporate headquarters, college campuses, privation aviation fixed based operators, exclusive estates, apartments and homes in and around the NYC area and all over the world. Each trip was carefully curated to ensure all steps were taken to make it luxurious, safe and reliable. 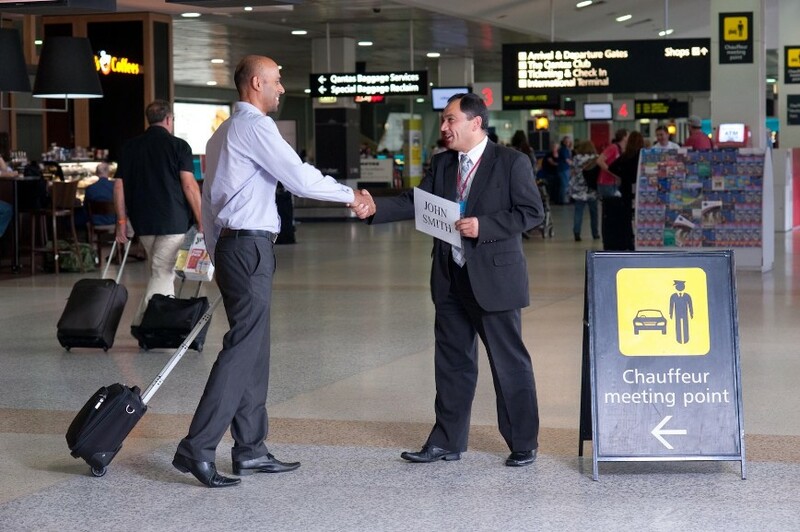 Our always on time record is due to careful management of our dispatch staff to ensure each chauffeur is well prepared to make each pickup on time. As always, our clients are our greatest ambassadors and have resulted in a word of mouth following which leads to our exclusivity. We literally are one of NYC’s best kept secrets and the experience our riders have is definitely one of those that is better understood once you’ve been in one of our vehicles. We make trips from NYC to JFK not just a transfer service, but more executives get more work done while riding in our back seats and letting us handle their logistics. More families rely on us to provide car seats for their children to ensure the travel process is stress free. We also provide a 5 star hotel experience where our chauffeurs, even our reservationist are familiar with all our repeat clients names, preferences and unique quirks.